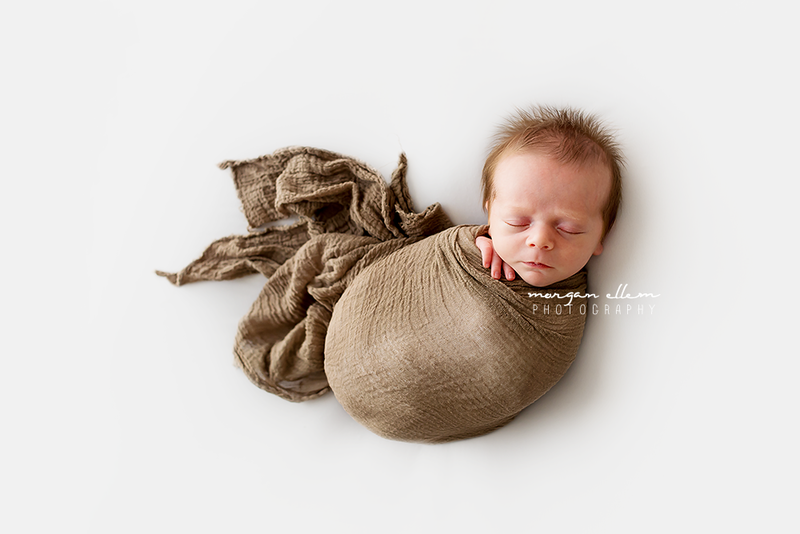 Super cute baby Jackson was in the studio today for newborn photos, which he rocked! 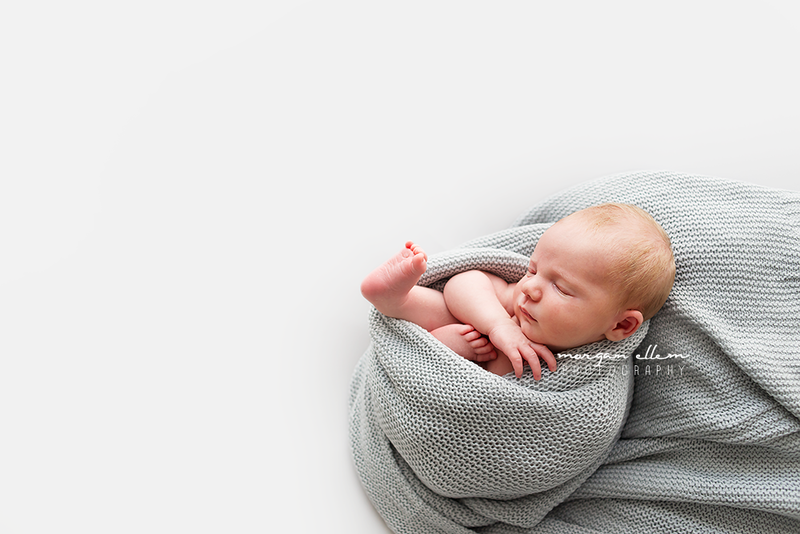 At 14 days, Jackson was so relaxed and chilled out, and even though he was awake for a lot of the session, he was so happy and alert. 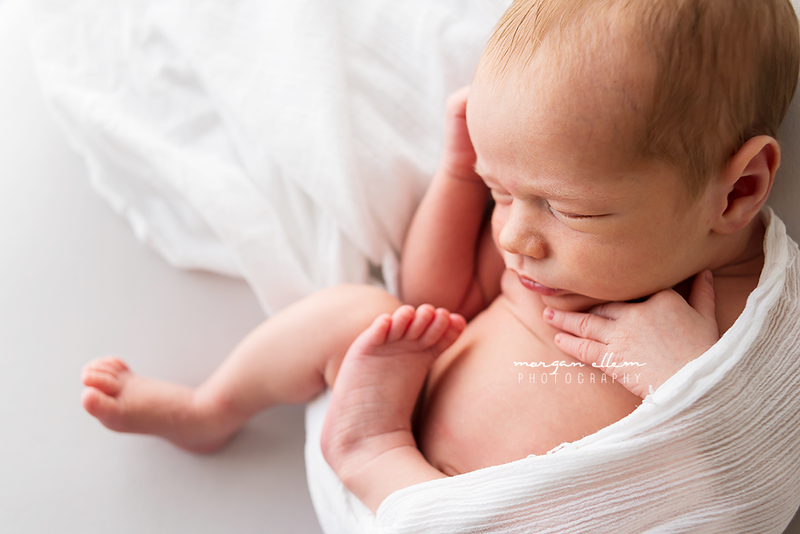 I was so excited to meet him after photographing his amazing parents for a maternity session last month, and he certainly did not disappoint! 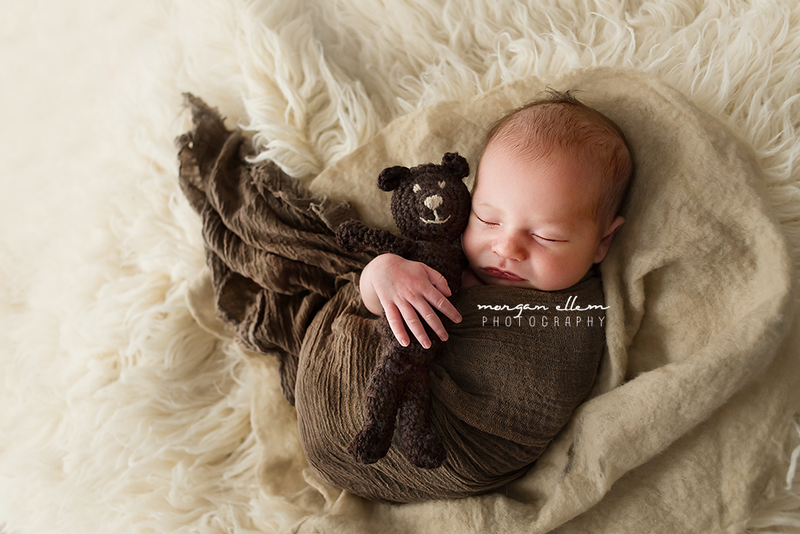 Meet adorable little Harvey, at 10 days old, was just the sweetest little thing for his newborn photos today! He was such a superstar, and just a pleasure to photograph. 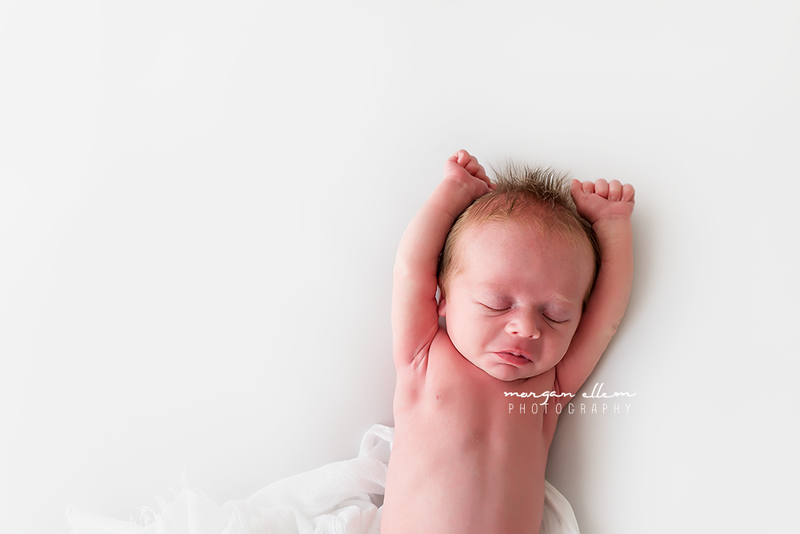 Huge congratulations to his beautiful parents - baby Harvey is just perfection! 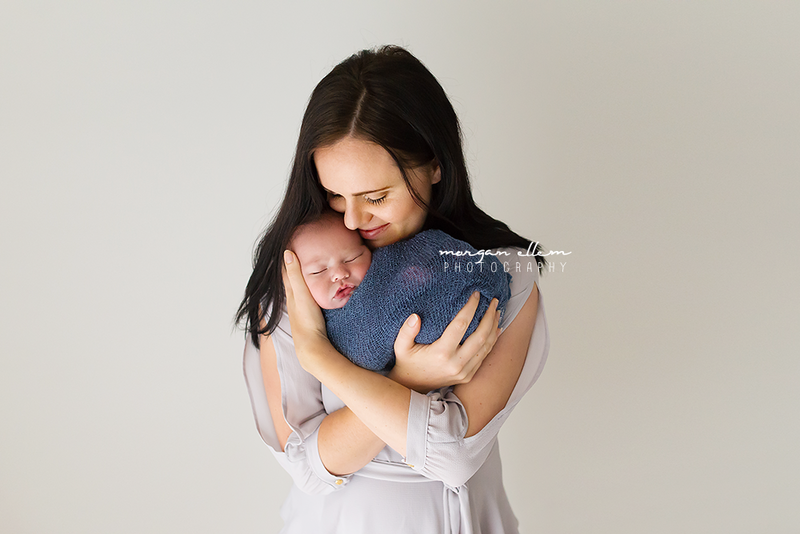 I was so excited to meet little Kobi today - it's even more special when he's part of the family! 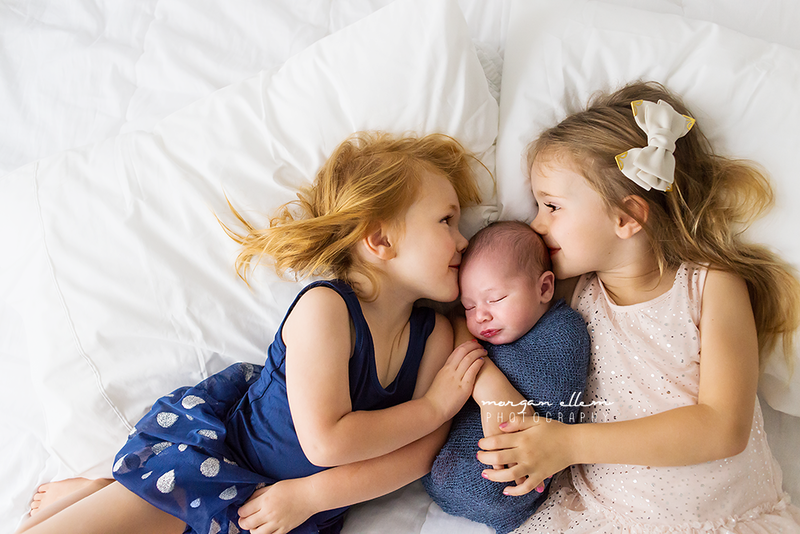 Kobi is already so loved by his big sisters - I think this little boy is going to be doted on by them as he grows up! He was so sweet and snuggly, and had the most adorable squishy little face. I did offer to keep him for a while, but 3yo big sister was not keen at all on that idea, and sternly insisted I give him back. Haha! 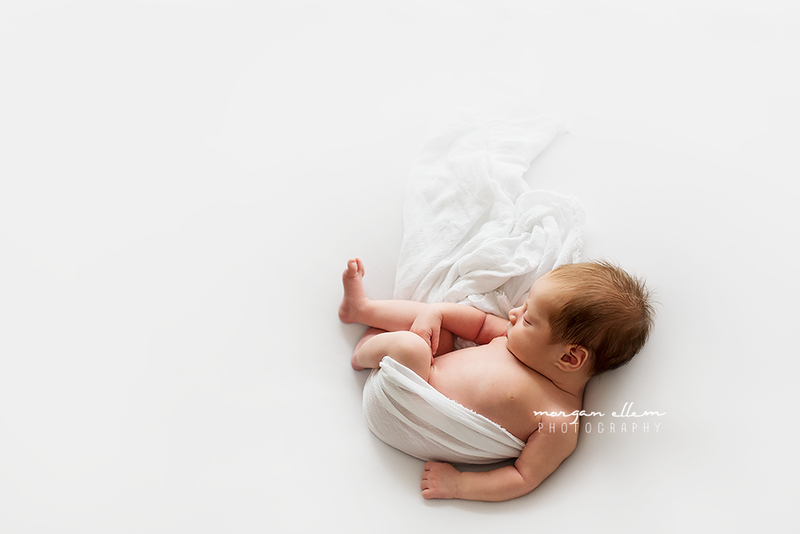 Today I met sweet little Asher, the fourth boy welcomed into this wonderful family! 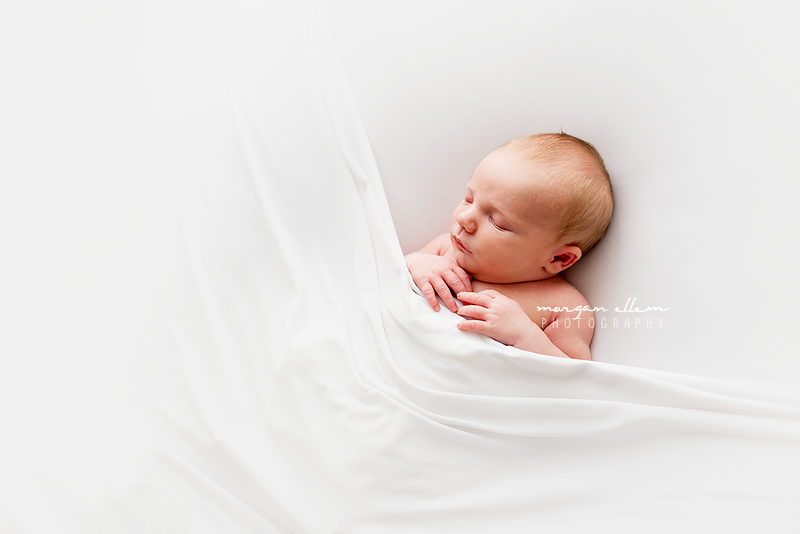 Asher was bright eyed and alert for most of his photos, but as you can see, he did finally fall asleep at the end of the session and we were able to create some beautiful images. 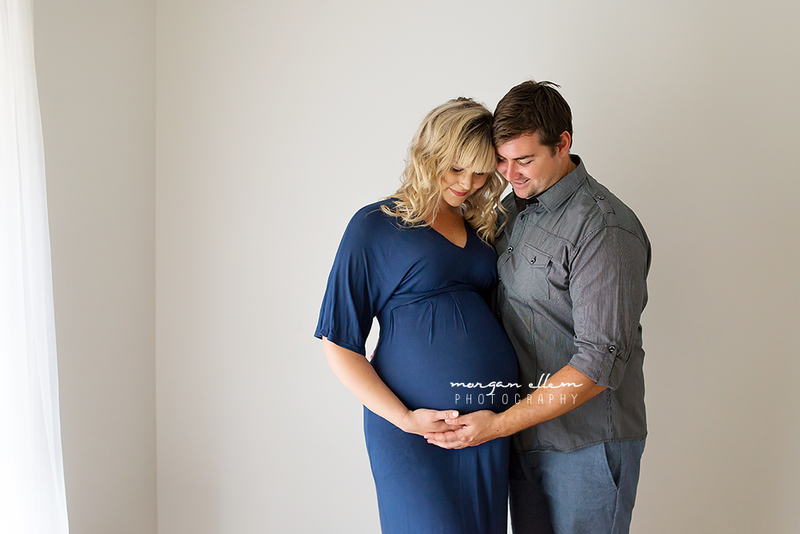 What a stunning mama-to-be I had in the studio today for a beautiful maternity session! Erin and Brett are expecting their first baby boy, and are just glowing with excitement. 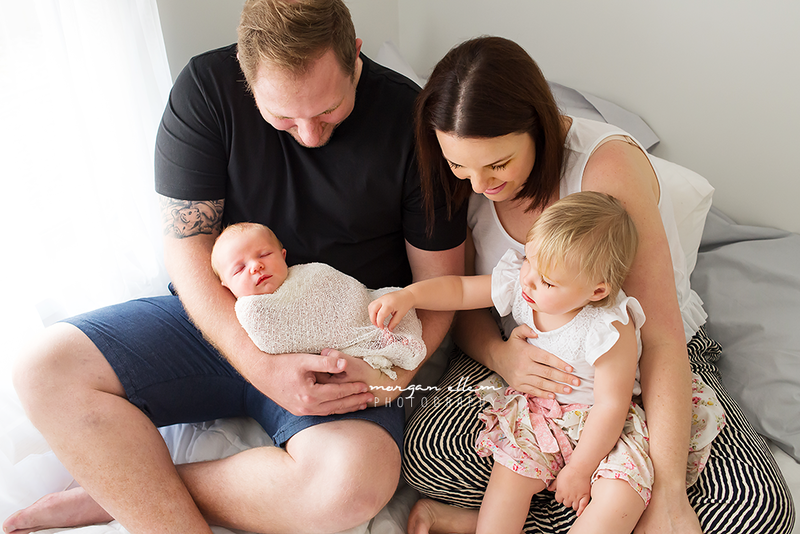 Lots of laughs and some beautiful natural moments captured with these photographs - I can't wait to see them again as parents in a few weeks for a newborn session! 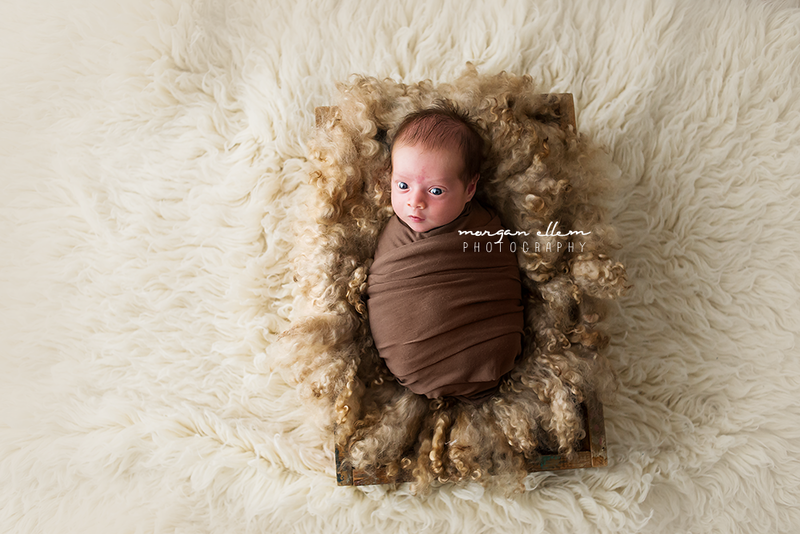 Today I met the most adorable Kit, 16 days old and such a little sweetheart! 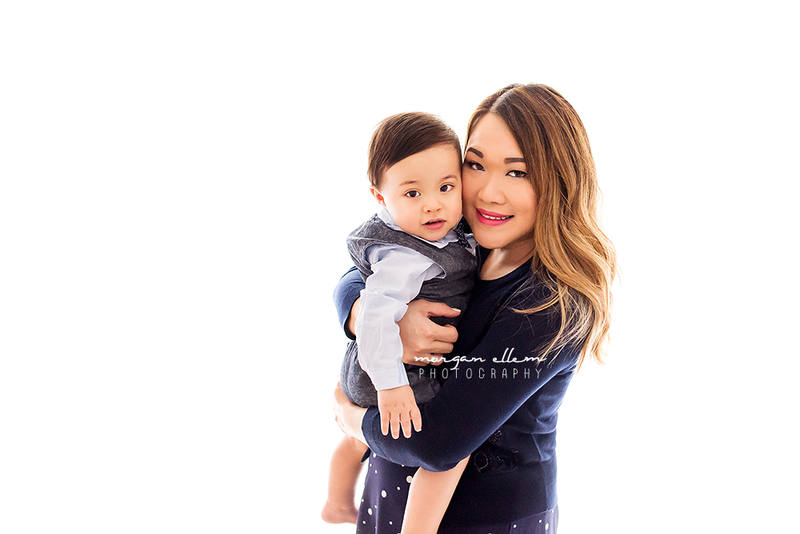 I met Amanda for her maternity session last month, and ti's always so special to be able to meet and photograph the little belly baby afterwards. 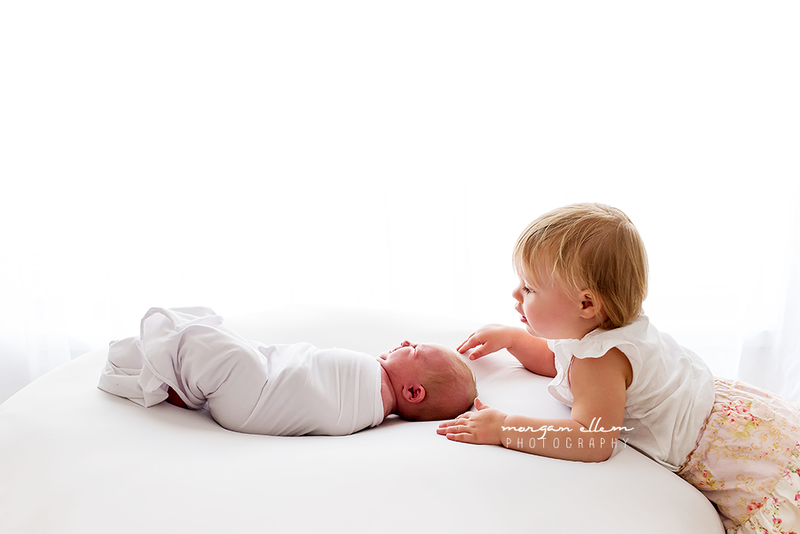 Big sister Mia needed quite a bit of encouragement to acknowledge her baby brother to begin with, but after going out for lunch and returning back to the studio, she was a total poser! 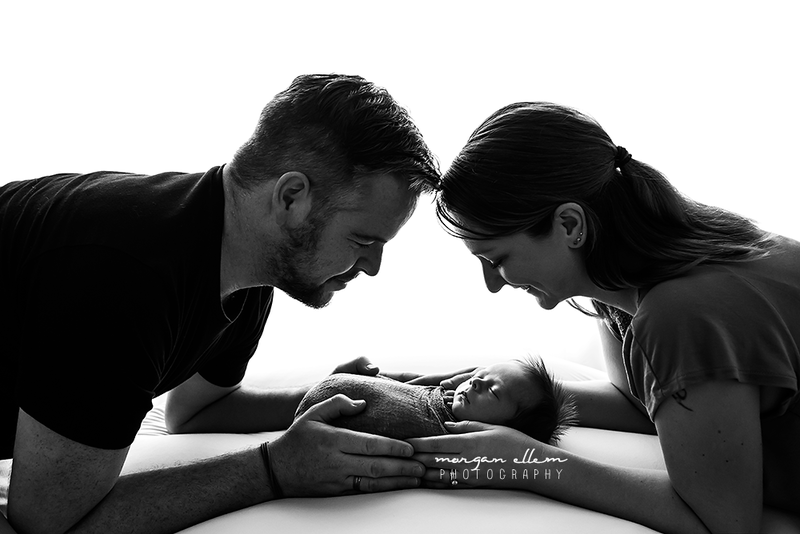 Congratulations to this beautiful family on their newest addition - he is just perfect. 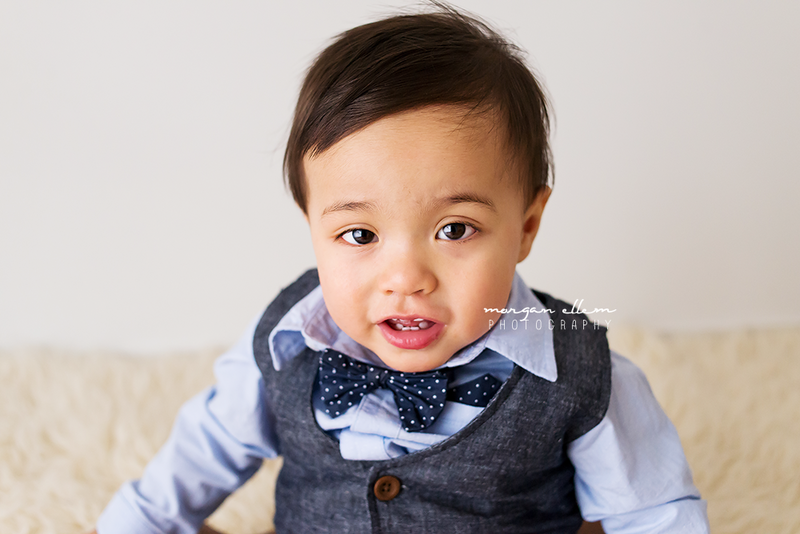 Another familiar little face in the studio this morning, baby Henry was here to celebrate his first birthday! 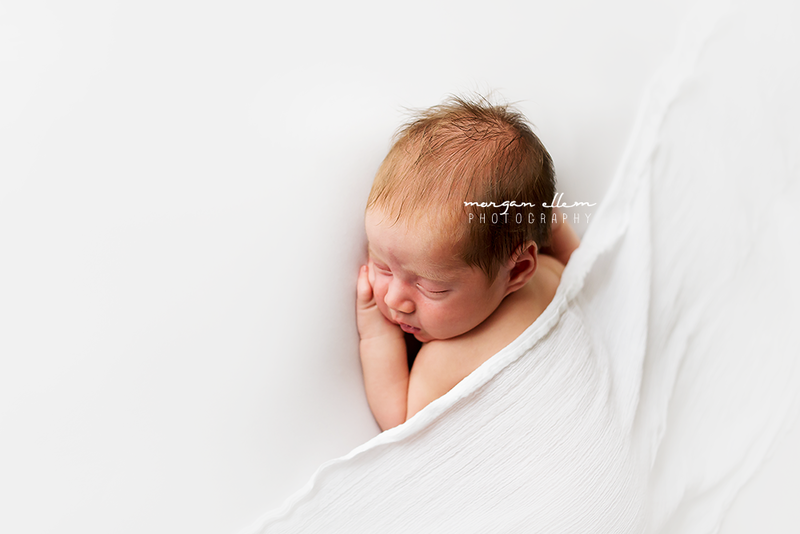 Last seen at his newborn session, Henry is such a little man now, so inquisitive and cheeky! 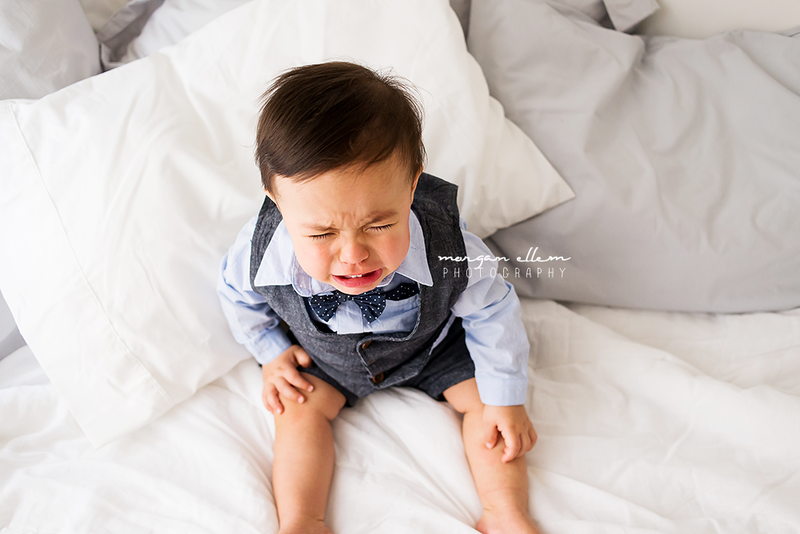 Aaand as you can see from the second photo down, he wasn't really a fan of having his photos taken today. 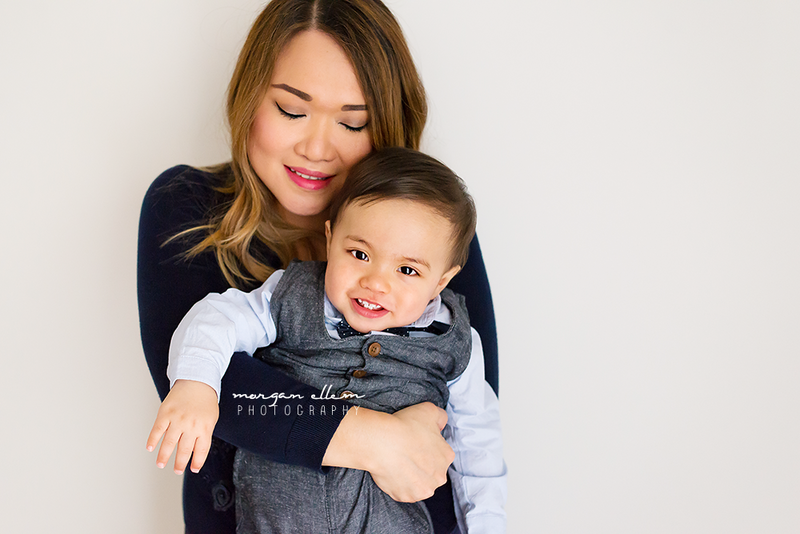 But we still did manage to capture lots of beautiful smiles! 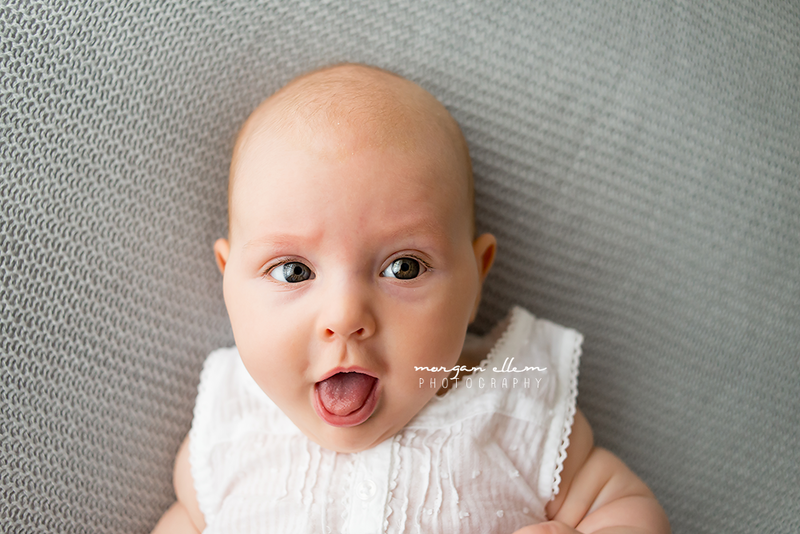 This morning I caught up with beautiful Hattie. 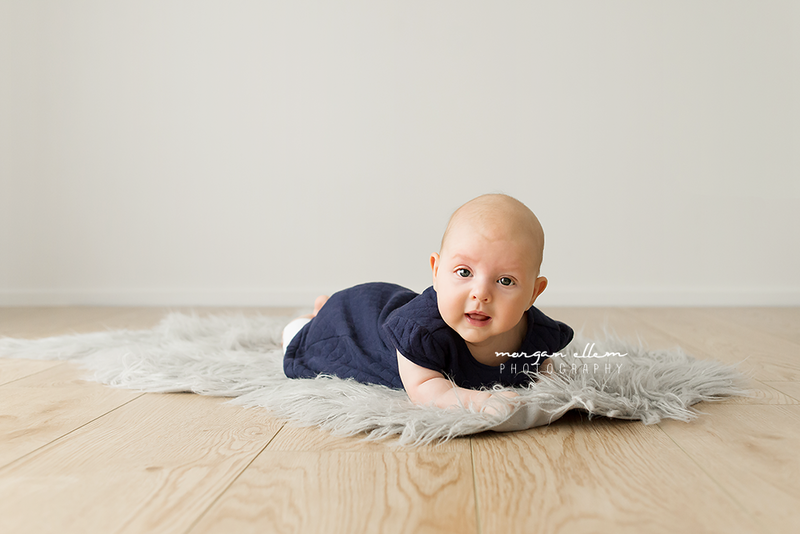 Now four months old, she has changed so much since her newborn session! 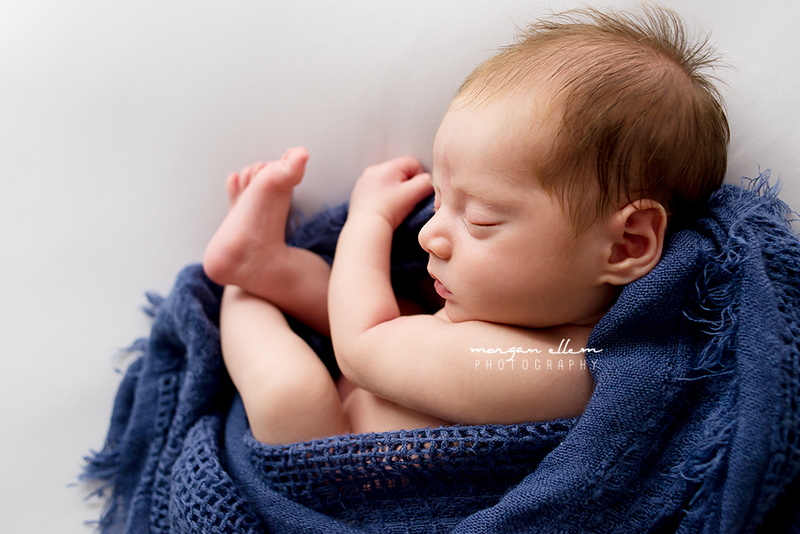 Still as adorable as ever though, and now with the most beautiful little personality starting to emerge. I can't wait to see her again for the next Milestone session in a few months!